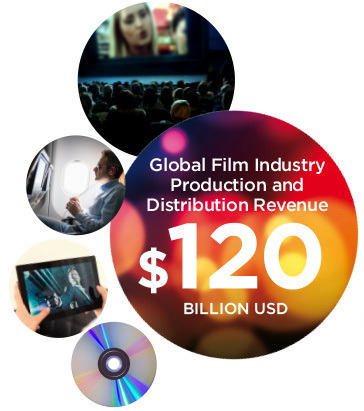 Vista Group provides software solutions across the global film industry including Cinema Management for large scale and smaller cinemas, Film Distribution, Moviegoer Data Analytics, Business Intelligence Solutions and Box Office reporting software. Two companies that provide Creative and Marketing services to studios and online Movie Media Services for moviegoers are also included in the Group. Vista Group is the parent to eight businesses in total. On this site you will find summary information about each and you can read about our Board and our Management team. Our Investor Centre contains historical and relevant information for our site visitors and shareholders and you can find out how to get in touch with us or with our Registry. 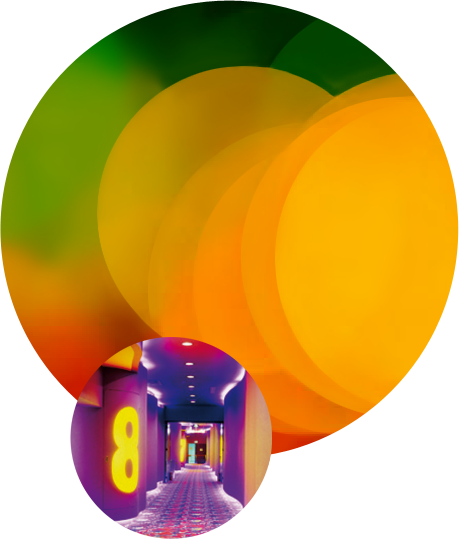 Vista Group is a world leading New Zealand company comprising eight businesses that provide software, digital or online solutions to the global film industry. Building on the leading position of Vista Entertainment Solutions in the cinema exhibition sector, Vista Group is expanding to offer solutions to other sectors of the industry. The cross-border global nature of the business of movies has resulted in Vista Group businesses enjoying customer relationships in multiple countries around the world. Vista Cinema software developed by Vista Entertainment Solutions, is installed in more than 80 countries. Management estimates that in excess of a billion cinema tickets are processed every year through Vista Cinema. Vista Group has over 600 staff across ten offices in New Zealand (Auckland headquarters), Australia, the USA, the UK, South Africa, Latin America, the Netherlands and China. So far this expansion has resulted in seven businesses additional to Vista Entertainment Solutions, extending the Vista customer footprint in the film exhibition and distribution sectors through to including the moviegoer. 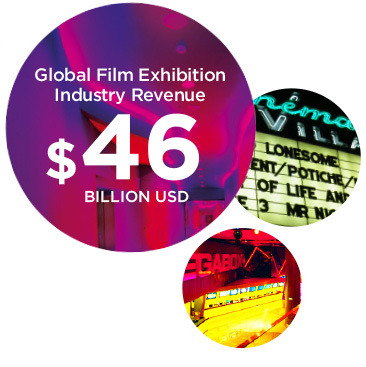 The industry in which Vista participates, consists of organisations that are primarily engaged in the production, distribution and exhibition of films.